If you have an EPDM roof and you're looking for some helpful tips on how to fix a flat roof in the winter season, you're in the right place. Depending on where you live, your roof can take quite a thumping and your climate has a huge impact on its life expectancy. So if you happen to live in an area that experiences bad winter snow falls, then you'd be advised to frequently check the condition of your roof. If you're looking for some further guidance, you can always check out our page about roof repair here. Following are some very helpful tips and tricks on how to maintain one of the most important structures of your property. 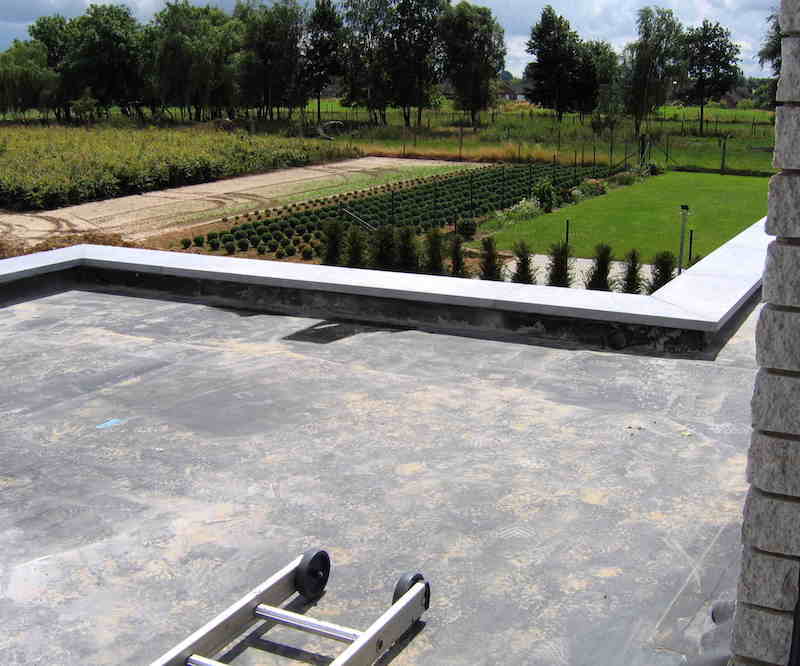 A flat roof is quite different to your normal pitched roof, which means there are particular approaches you have to take in order to maintain its integrity. Below are some further helpful pointers on which steps you need to take in order to keep that important structure working at its best. If you're like me and you're more visual, then you may prefer watching a video. If you'd like any further advice on fixing a flat roof during the winter months, you can contact us on (203) 648-9889. We have an extremely professional team of roofers on hand who'll be able to do the job quickly and at a very affordable rate. We've put together a quick article for all those budding DIY enthusiasts! It's said a bad workman always blames his tools which is why we've put together some insightful information on the typical tools you're going to need to use if you're fixing your roof. After reading this, you won't have any excuses for a bad job. Talk to Pros and they will tell you that weight is the most important consideration when choosing a roofing nailer. Securing shingles and siding is an all day or multiple day job. If the tool is heavy, the work is brutal. It’s not only the tool weight, but the user also needs to pick up and hold heavy materials in place for nailing, which adds to the fatigue of the job. A roofing nailer is an essential item to have but it isn't the only tool you'll need to carry out some basic maintenance work on your roof. Shingle removal is a beast of a job but now, finally, there’s a tool that’s up to the task. THE BEAST Shingle Remover from Malco makes a tough job bearable. THE BEAST cleanly lifts off heavy loads of shingles and pulls nails in one motion. Long handled models are available with either an adjustable head for handling any roof pitch, or a versatile fixed head. Adjustable models also feature fiberglass handles and a choice of 48” (1.22 m) or 58” (1.47 m) tool lengths. All long handle BEASTS feature replaceable 10 gauge (3.40 mm) tempered steel blades with variable length teeth. A comfortable D-grip is also standard. If you'd like any advice on roof repair in the Danbury area, please feel free to contact us at Danbury Roofing Pros on (203) 648-9889. As a homeowner, you have to set aside a budget for general maintenance. Over time your house will suffer from wear and tear and depending on your weather conditions, you may find you need more regular maintenance. 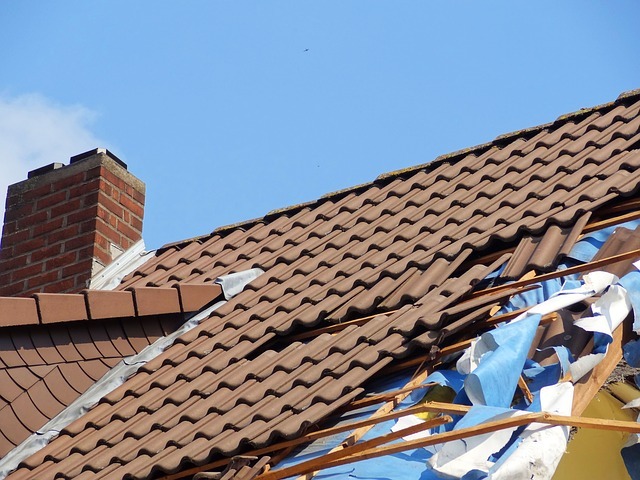 A particular structure that can get quite a battering is your roof, so you need to ensure you regularly check it out for any damage and that the structural integrity is still intact. Problems can occur if you leave too much time between these check ups. An untreated leak, can go on to become something much worse if not spotted early on. As a homeowner, you can carry out some further research and get some helpful direction on how to determine whether the condition is such that you need a simple, quick and straightforward roof repair, more here, or a larger replacement. Curling or clawing shingles are a sign of both an aging roof system and excessive heat. Curled or clawing shingles are highly susceptible to wind uplift and ice damage. Shingles will become rigid and can break easily and lose tab edges. Once you've determined if your roof is in need of a fix and some love and affection, the next thing to do is to decide which route you'd like to go down. Do you take things into your own hands and travel down the DIY journey or do you decide to call up your local roofing contractor and get them to sort your problem out? A number of factors will help you decide which path to travel, a common factor being the price. If you're in a bit of a fuddle, here are some further pointers to help you make your decision. As with anything, make sure you hire a trusted and reputable company. If you'd like some extra advice or would like to find out how we can help fix your roof, give us a call on (203) 648-9889. Alternatively you can always find out more at www.danburyroofingpros.com.